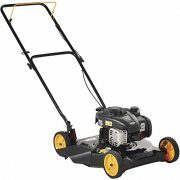 The Husqvarna 136LiL 36V Cordless Lithium-Ion 13 in. 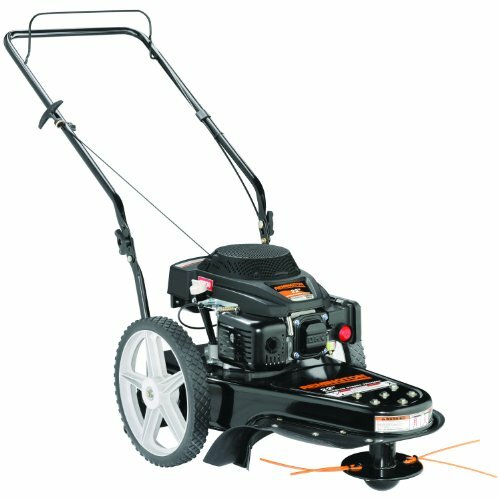 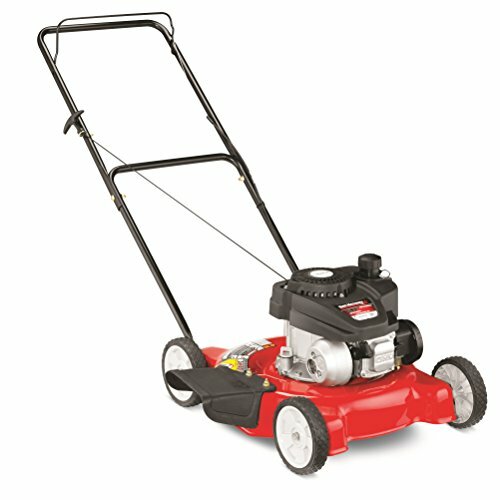 Straight Shaft String Trimmer is lightweight, comfortable and east to use, perfect for trimming lawn edges or smaller areas of higher, tougher grass or weed. 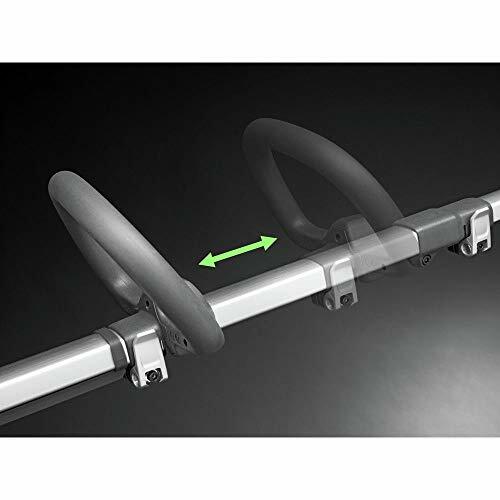 The intuitive keypad and instant start contribute to fast and trouble free handling. 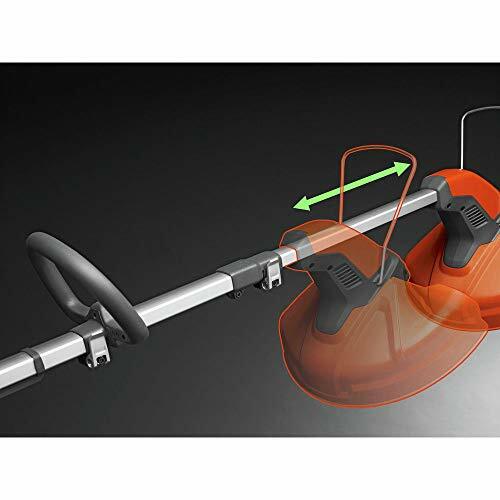 The low noise level allows you to work without disturbing your neighbors. 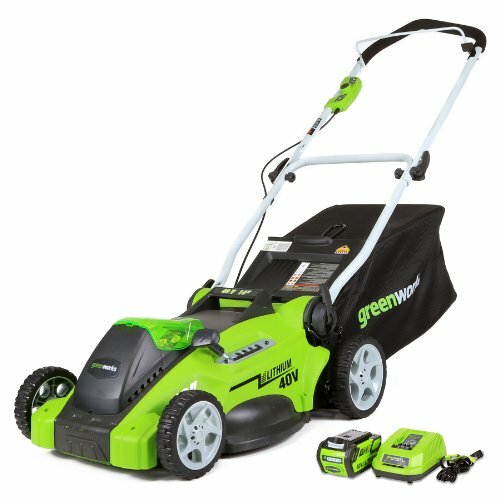 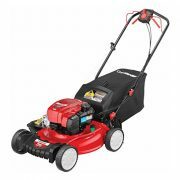 Thanks to efficient electric motors with savE mode and 36V Lithium-Ion battery, the weed trimmer is totally free from starter cord, smoky exhausts, and maintenance needs. 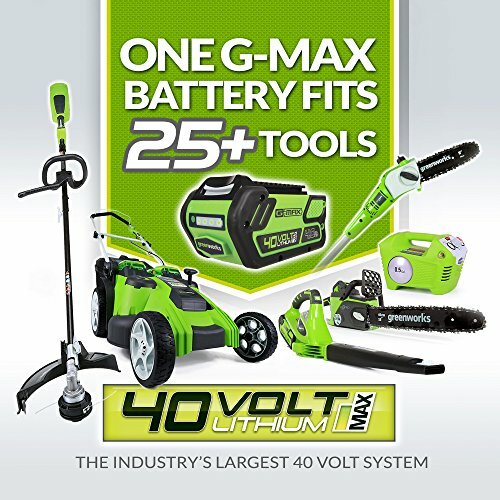 Regardless your body height, the telescopic shaft makes it easy to adapt the product length for you to find a non-stressed working position Includes: 136LiL 36V Cordless Lithium-Ion 13 in. 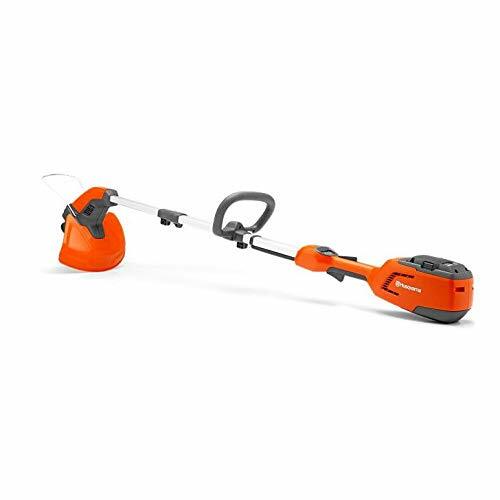 Straight Shaft String Trimmer – 967276412,Bare Tool: Battery and Charger Sold Separately.